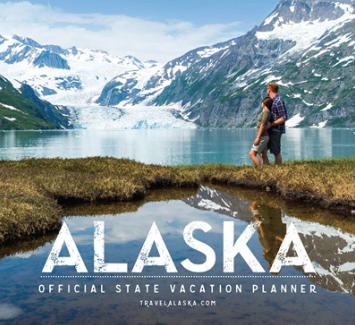 Even if you’re not planning a trip to Alaska anytime soon, grab this FREE Travel Alaska Book! 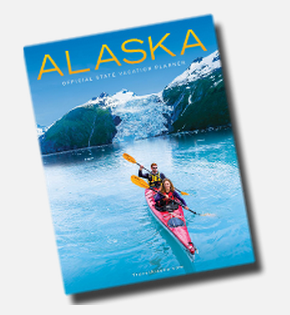 It’s full of gorgeous Alaskan pictures and fun facts. This is a great resource for the kids to learn about the Last Frontier and for you to plan that dream vacation! 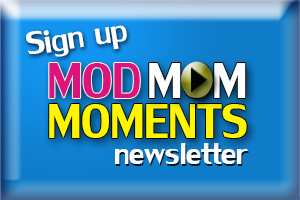 Previous articleIbotta: Get Cash Back for #SpringBreak Travel + $20 Welcome Bonus!